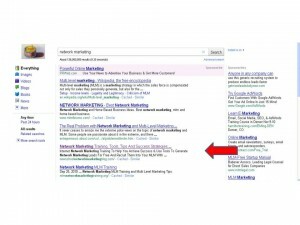 So What Is SEO Networker 3.0 All About? In a nutshell, lets’s talk about SEO Networker 3.0content, the free stuff and then what you get when you buy it. Free Stuff – This part is divided into 4 main parts, all relating to traffic, and lead generation. Starting from the continuoum of less converting traffic, with such things as PPV (Pay Per view) all the way ranging to SEO, which quite honestly has some of the best sales and lead converting traffic on the planet. OK, let me be quite frank here, you aren’t going to find a bonus like this anywhere else in the network marketing industry. Some will offer you “social media” bonuses and whatnot, but no one, quite honestly will help you get MORE out of this course than I will. My “day job” so to speak is that I run a successful Denver SEO company, and am the owner and chief operator of it. 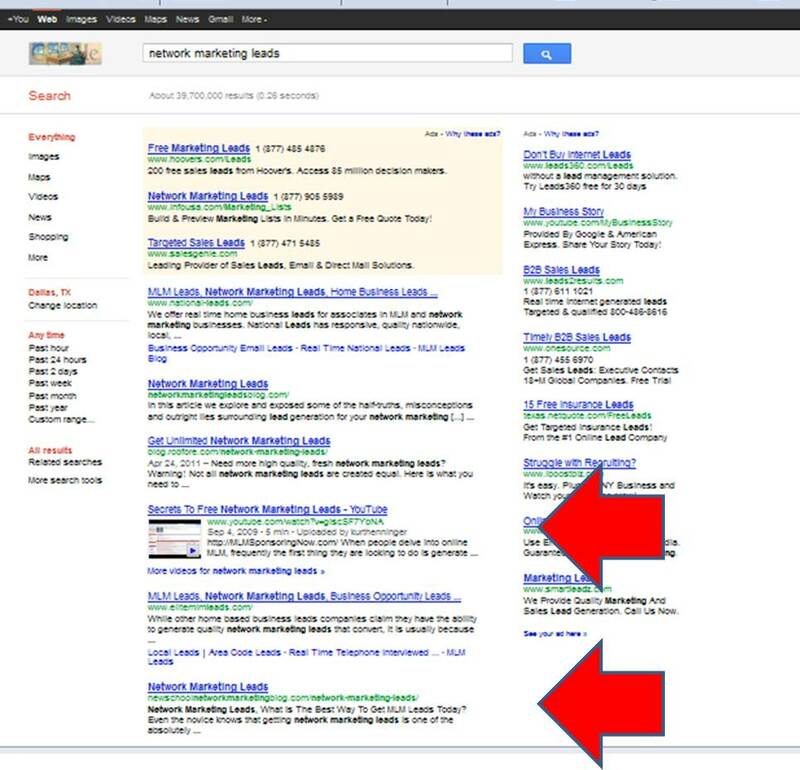 I do SEO for a living, getting my clients ranked for extremely competitive keywords from all different kinds of niches. 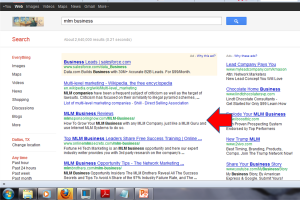 In addition to that, I have sites that are ranked AT THE TOP for the home business industries most competitive phrases. That is this site, ranking between #3 and #4 for the keyword phrase “network marketing”, which over 1800 people look up every day on Google alone. 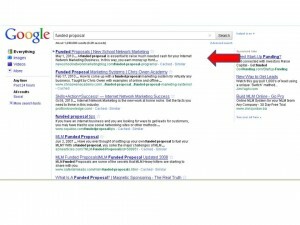 Again, this site, ranking #1 for the keyword “funded proposal” one of the foundations of online network marketing today. 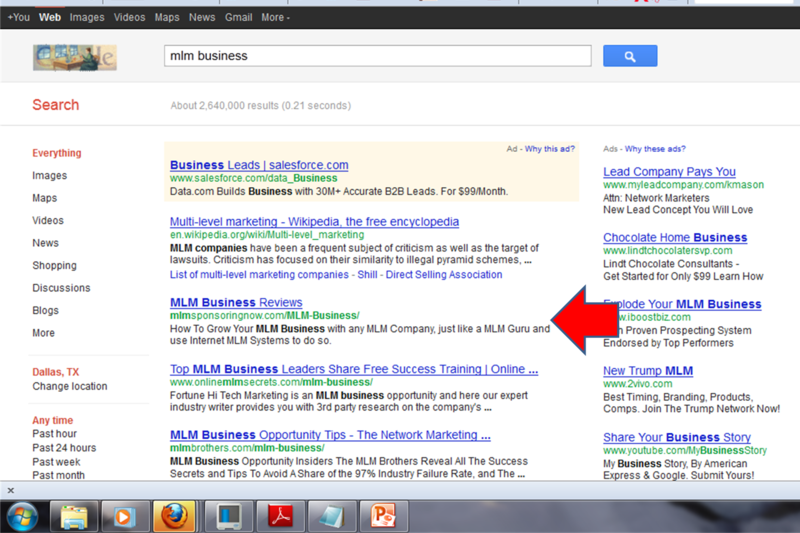 Another “little” site of mine, ranking #2 for “mlm business“. 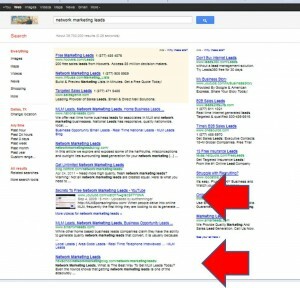 As you can see, all kidding aside, I know SEO, and what it can do for you. I want to help you achieve the same if you are willing to reach out, grab my hand and dig in a little and do some work. If you buy this through me, in addition to all of training you receive in there, you’ll get 2- one hour SEO training sessions with me, one on one with you. One before the “class” starts to get you started out right, and the final one “after” the class is over, making sure you got the most out of it, and clarifying all of the points made in the class. Plus, unlimited email access to me to answer your questions going about SEO during course. Now those are powerful bonuses, and all modesty aside, I wish I had my hands on this kind of SEO Networker 3.0 bonus when I was starting out online. Let me lay this out in a different way here what are the pros versus cons of this course and SEO in general? – Repeatable process. Once you know how to “do SEO” for one keyword, you just keep repeating the process over and over again for different keywords. OK, here is what to do next to claim your bonus…. 3) We will go ahead and schedule your 1st consultation right away. Let me take you back a couple years here…Back when I started marketing my MLM business online, or the business at all for that matter, what most people were recommending was to spend tons of ca’sh to get your businessin front of potential buyers. ***********************Cli-ck here to get fr’ee info on exactly how I got all these buyers to look at my ML’M offer for free ***************************You name it, paid traffic from search engines, hosting events in our house (and usually spending $100 a pop for each onefor “stuff” there), taking people to events, buying leads, you name it.I’ll be honest, it got really really expensive. It almost drove me bankrupt in fact.That’s when I decided to invest a little bit of time in my business for the long run, and stop paying an arm and a leg to get my business in front of potential business builders.Check out how 21,037 MLM buyers looked at one of my sites in 30 days for fr’ee in the image below. Did I pay for that traffic? Nope, not a dime in fact.Honestly, at this point I spend maybe 3-4 hours a month on that site, and it continues to grow each month…all garnering free traffic andleads for me on auto-pilot.I completely believe this is the best long term way to build your business online, using the internet, hands downIf you’d like to follow the same process I did, go get the 4 fre’e videos that the guys at SEO Networker 3.0 are offering right now. They justreleased their 4th fre’e one and it talks specifically about what I did to do just what I described above.Cl’ck here to check out the 4 videos right now while they are still available.Questions? Cash Control – What Is The Cash Control Event All About? There has been alot of attention in the last few days paid to an even known as Cash Control, but what is it really all about? That is what this review will be all about. First, make sure to register now, as spots will be limited. Register by clicking the link below right now. Each of these people has had an absolute record breaking year on 2011. – The one big reason that Networkers never achieve their business goals, and no, it has nothing to do with lead generation, or anything like that. – Profits – Is a lesson on how to engage with prospects through direct response marketing and sell with less resistance. – Power – This is really the leadership component of the pillars, where once you have the first two established, you can drill down and become a person of influence in your business. This is capped off by a LIVE ‘CASH CONTROL Implementation Boot Camp in Miami Florida taking place after the actual event.